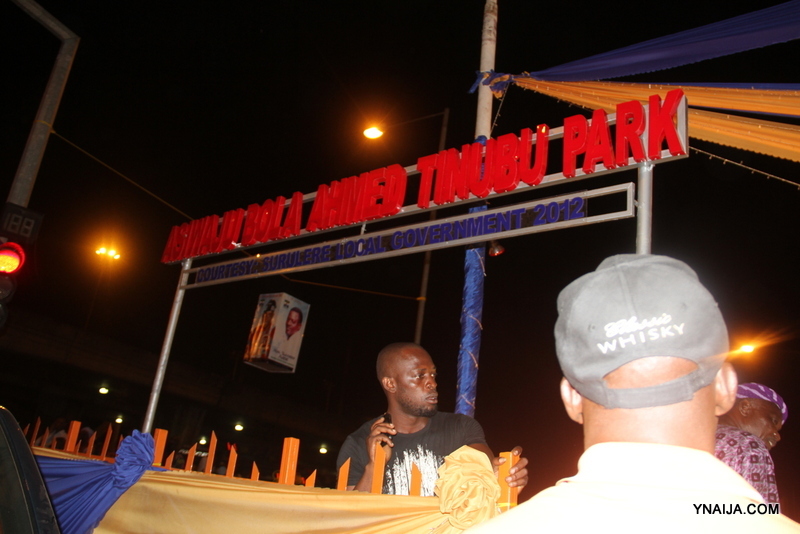 Photo of the Day: The brand new Bola Ahmed Tinubu Park! 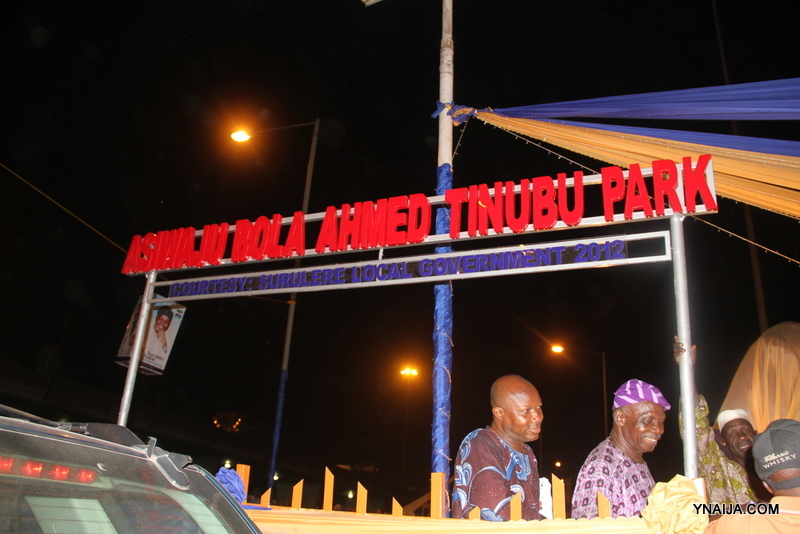 So, in case you missed it, as part of the activities marking the 60th birthday of the ‘Lion of Bourdillion’, Asiwaju Bola Ahmed Tinubu, an eponymous park was opened in Surulere in his honour. Our photographer captured its entrance and the atmosphere of merriment. What do you think? Well deserved?